Hello everyone! 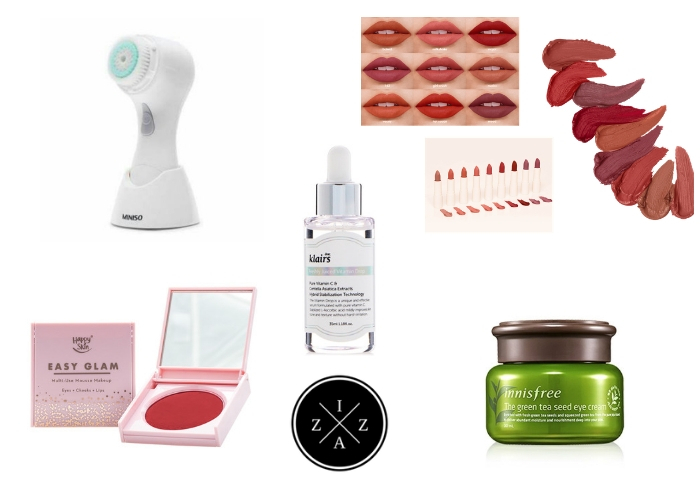 Today's post is all about my top picks when it comes to Foundation, Concealer, Countoruing, Blush and Highlighting. 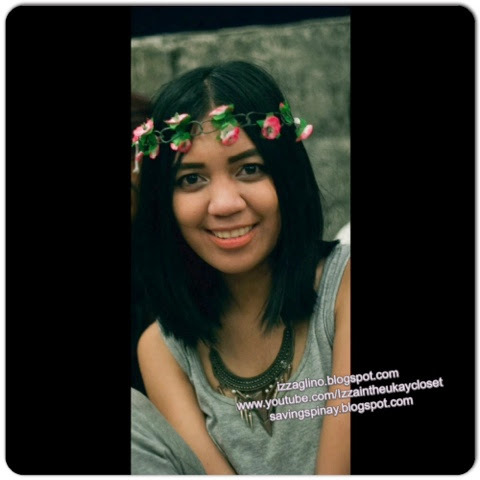 I do these Five-Step makeup routine whenever I host events and/or attend special occasions. I love how these face routines can change the features of my face. 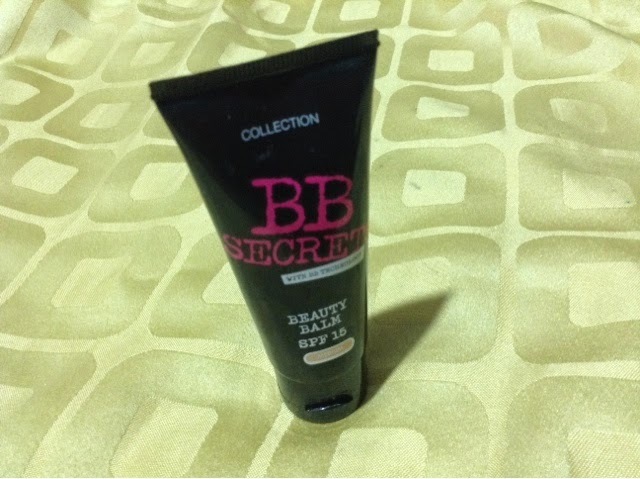 For foundation I always use my Collections BB Secrets Beauty Balm. It has a very smooth and very light coverage with SPF 15 perfect for the hot weather. I also love the fact that this product suit my face color very much. 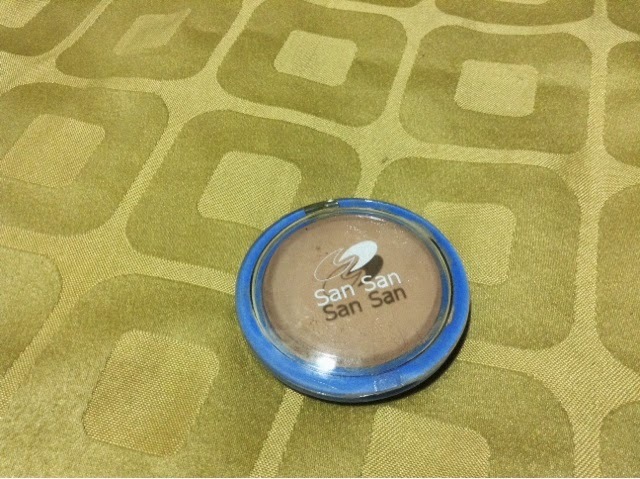 I am currently using the San San Concealer to give extra coverage and highlight. 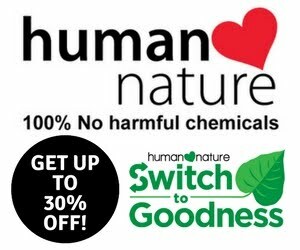 I love how creamy and blendable this product is and it is very compact too. 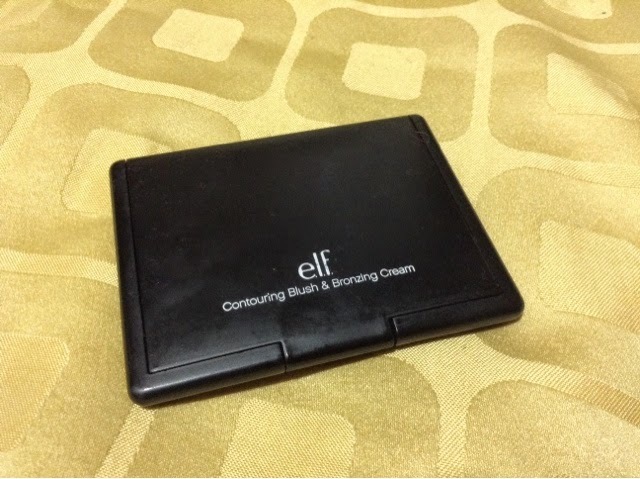 This ELF Contouring Blush and Bronzing Cream is very useful for me. I love to use the bronzing cream in contouring. It is easy to blend and gives a very nice tint perfect for extentuating my face features. My blush of the moment is the Nichido Cool Rhum. I love how the this looks on the face. 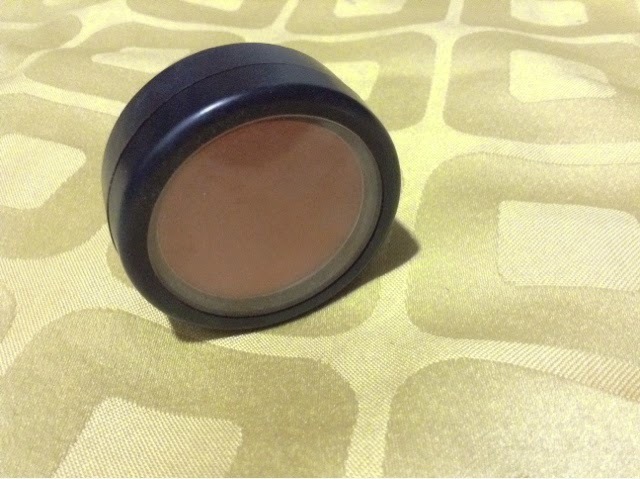 It is the top selling shade of Nichido blush ons and I now know why. This truly gives the best cheeky glow. 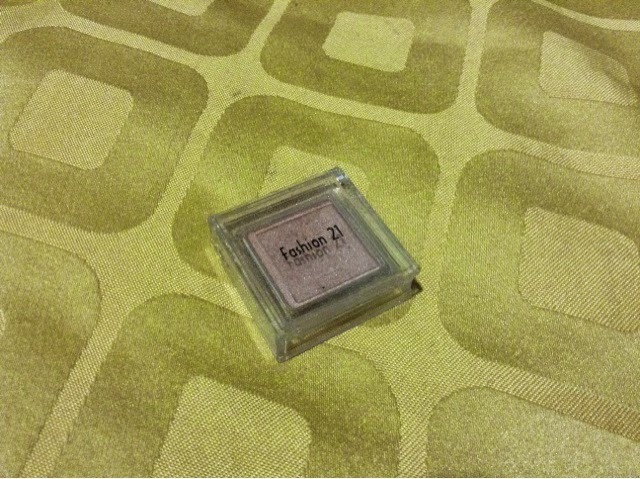 To highlight I am using my Fashion 21 eyeshadow in Shade #19. I like this one because it is champagne and the shimmers are very subtle.